Loved this post. The last sign, in so few words said what I was trying to in “Walking Alone”. Thanks for that. Glad you liked it. I understand. Hahaha Love the literary jaunt! I guess common sense really did die. Does the public urination sign also apply to dogs? Just asking. 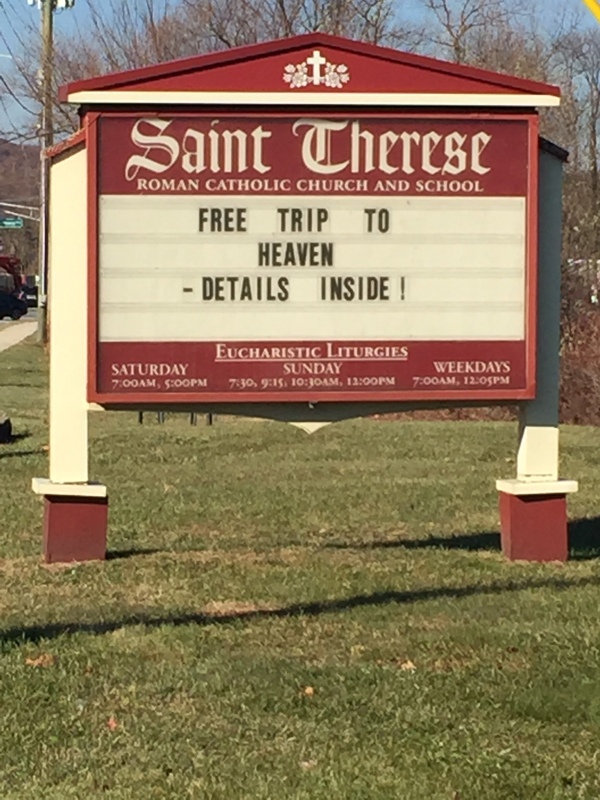 On the trip to heaven, is that like a fixed departure date or can it be flexible? I know that sometimes those special offer things have a lot of restrictions – like do I have to go the pancake breakfast? Is this just for economy class passengers or is there a upgrade available? I believe dogs are exempt from the law. I’m sure potential liability was behind the No Texting While Walking sign… but I’m also sure that wouldn’t stop anyone from suing the city if they tripped over a tree root. I love that last sign… I think I’ll go hug my husband now. I have no doubt either. That last one is a winner.. like you said, in quite an unexpected place! I liked the trip to heaven. Put a smile on my face! Lol…I’m glad it made you smile, Svet. Haha! These are good. My family and I recently got into a discussion about the clever messages on church signs and we decided that churches must subscribe to services that come up with catchy phrases. Who knows? Don’t I know it. The bankers were in the cell right next to me…getting acquainted with the Benjamins. 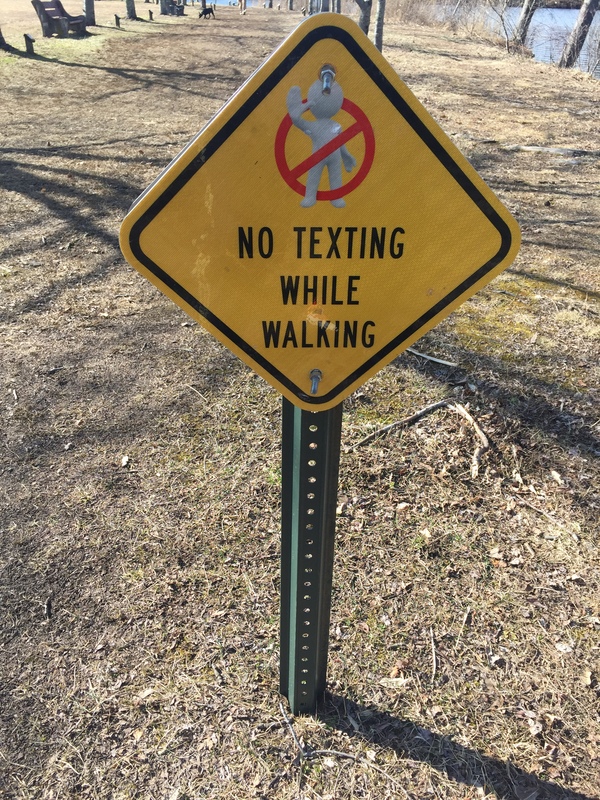 No texting while walking – are there landmines in the park? Signs, signs, everywhere a sign… I’m surprised there wasn’t a “no photographs” sign! Ahhh…you remember that song. 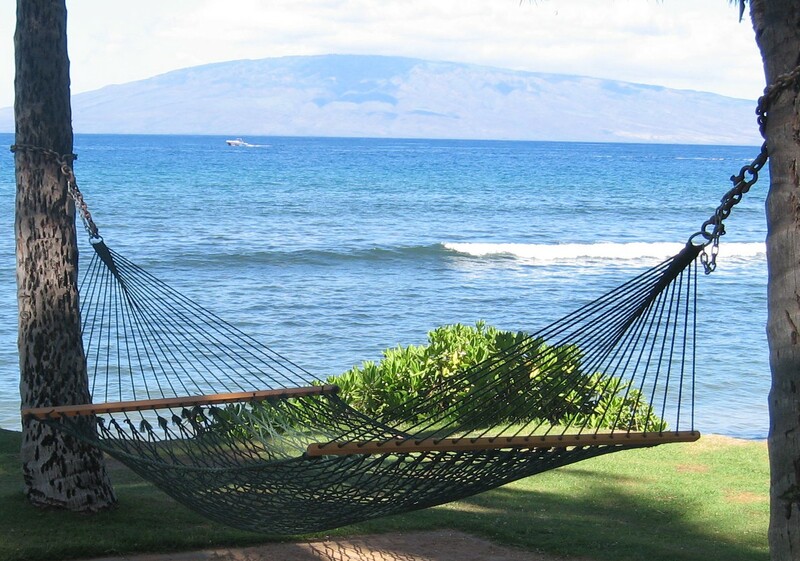 I was going to use those exact words for the title of this blog. I’m glad you remembered it. You found some very interesting signs! 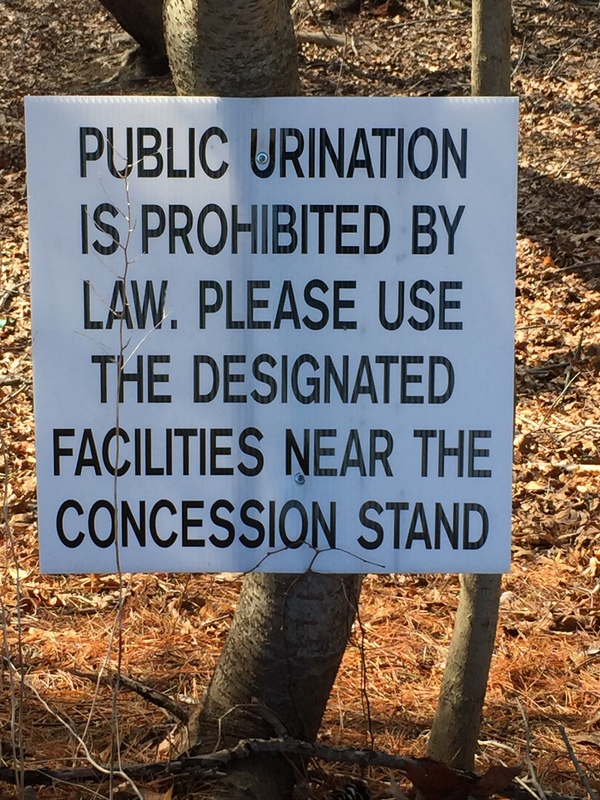 I’m not even going to think about the public urination issue ….ewwww…. but I’m guessing that the no texting while walking probably came from someone who walked smack into a tree while texting, and then decided to sue. I guess we have to have a sign for every eventuality these days. And good for you for breaking as many rules as you can all at once! But my favorite is the last sign. It’s something we need to keep in mind at all times. Cherish those we love while we have them for sure! 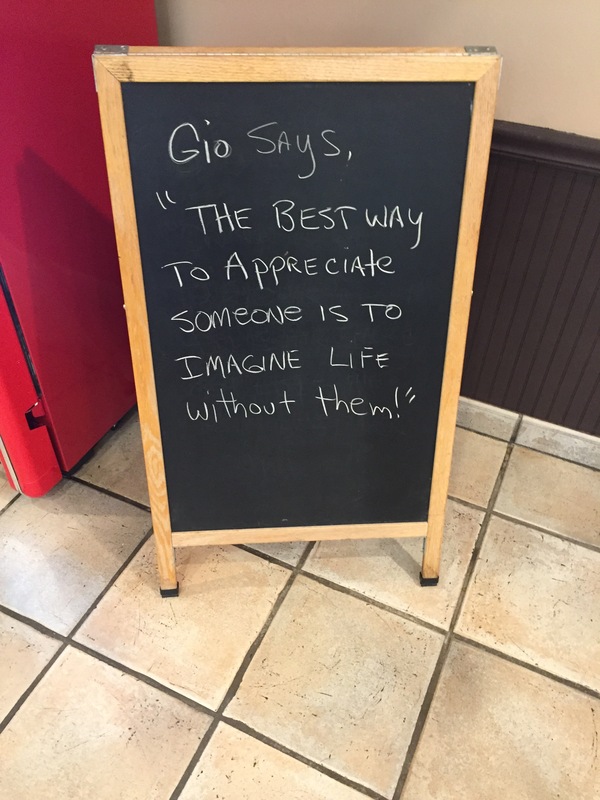 Well now George….you know this post is going to make me read every sign I see! (I already tend to do that but this will really make me do that!) I did have to laugh on the urination one. You raised some very good questions on that one. To bad there wasn’t a sign letting you know where you could ask those questions. These each had some strange twist or outcome, George! I cannot imagine public urination but in a “pinch” have sent a grandson behind a tree. Texting and walking is something my 62 self cannot do!! As far as the church sign, no guarantees should be made, in my opinion!! I recall seeing a street sign once saying “Hunting Is Prohibited.” It had a bullet hole in it. Have a great day, George! Funny you should mention that. One of the Philly sports talk stations does a live remote on Fridays down in Atlantic City. The hosts mentioned the other day that of the NFC East’s fans who commented to them on the Eagles winning the Super Bowl, the Giants fans were the most cordial. Redskins fans were rude to the hosts. Cowboys fans were obnoxious. But Giants fans showed some class, and were happier the Eagles took down the Patriots than hissed off a division rival won it all. After all, the Giants fans know how good it feels to beat NE! Almost every Giant fan I spoke with that day and after felt the same way. Personally I like when fan bases who are passionate about their teams finally get a chance to win one. They deserve to know how it feels, especially when the feeling includes beating the Patriots. The only division to beat Brady/ Bill in the Super Bowl…. three times! I’m a little surprised at Redskin fans, not surprised at all about the cowgirls. Oh, that last sign really is so true. Loved your post. Signage can really be quite odd at times. Yes, it can. Thank you, Miriam.